Fascinating but worrying to see the work reported in The Age Newspaper (“Great Ocean Road at risk from surging sea” 11/01/2019 – Royce Millar) concerning the impact of rising sea levels on the iconic Great Ocean Road along the south-western Victorian coastline. 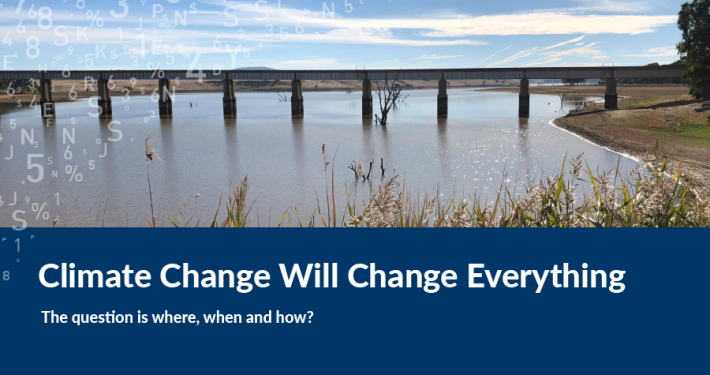 The article indicates that there are great concerns of continued sea level rise and erosion impacts washing away major sections of the Great Ocean Road in and around the Apollo Bay region. 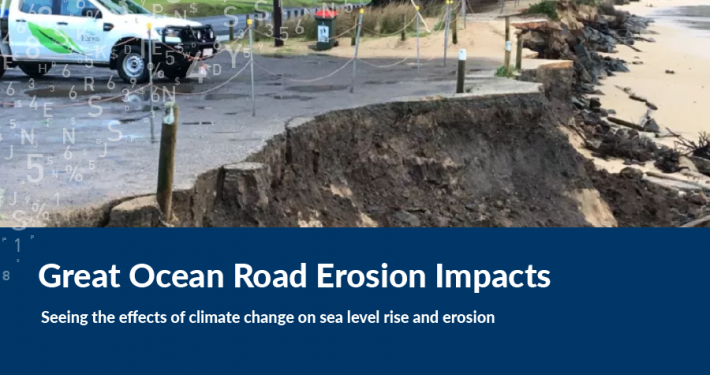 “New studies of dramatic beach erosion around Apollo Bay over the last two years highlight the mounting problem of erosion, flooding and sea level rise along Victoria’s coast”. Both studies (the recent Neville Rosengren and Tony Miner one Royce highlights, and the Spatial Vision/DELWP one) identify the key concerns around the Mounts Bay / Marengo Beach area to the south of Apollo Bay Township, which from 2017 saw massive coastal erosion issues that required intervention and beach re-nourishment. Other areas identified in both studies along that part of the Great Ocean Road include beaches to the north of Apollo Bay and around the Tuxion Road carpark (which all rated a Very High Coastal Erosion vulnerability rating in the SV/DELWP study). Although the SV/DELWP study comprised a high-level state-wide modelling approach based on spatially defined coastal erosion risk factors relating to exposure, sensitivity and adaptive capacity of the coast, the correlations with Rosengren & Miner and GHD engineering investigations are striking. Also worth noting that a statewide coastal monitoring program supported by the Spatial Vision/DELWP study is contributing to a broader global oceans monitoring effort. And that today it was reported that a new study using this information has found the oceans are warming much faster than previously thought. 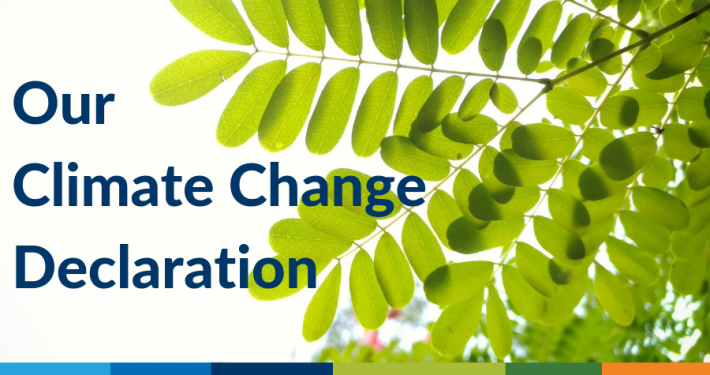 Ocean temperature has a significant impact on the climate systems, in addition to warmer oceans meaning the sea levels rise is likely to occur faster than the current models suggest.